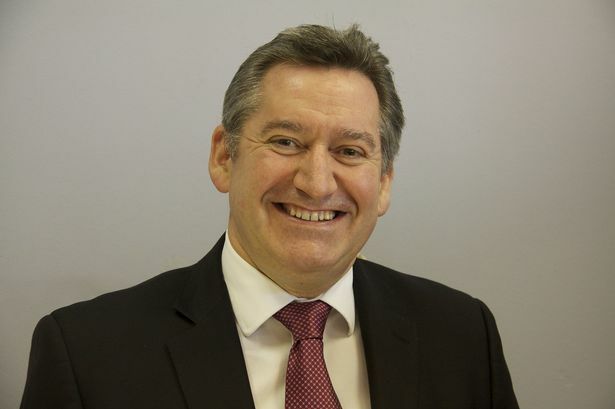 Wesleyan chief executive Craig Errington has called on the public and private sectors to offer more support for the community finance sector. Mr Errington, who is also chair of Community Development Finance Institution (CDFI) ART Business Loans, made the plea as he addressed members and guests at ART’s AGM. Having reported that 2014-15 had been another year of significant growth for ART, achieved with the support of Government and Unity Trust and Co-operative banks, he said: “Planning for the future would be eased considerably if support for ART and the wider CDFI sector could be achieved with a longer term strategic funding source. Based at Innovation Birmingham Campus, ART lends to businesses in the West Midlands unable to access any or all of the finance they need from the banks. In its 18-year history it has made a significant contribution to the growth of the local economy, helping more than 800 borrowers to create or protect over 6,500 jobs. Also speaking at the AGM Steve Walker, chief executive of ART, recalled the important role of the late Sir Adrian Cadbury in helping to establish ART with money raised from social investors – both individuals and private sector companies - which then leveraged public sector support. Using an economic impact tool developed by the Community Development Finance Association, ART’s lending during 2014-15 can be shown to have added value to the UK economy of over £22 million.